 We are so excited for you to take the next step in your journey by applying for Early Enrollment to University of Mobile! Early Enrollment is for any current high school Sophomore-Senior to apply to take our on campus or online classes. They are 100-200 level courses at a highly reduced price of $100 a credit hour.